Are you unaware about your inner leader? Are you still exploring the foundation blocks of leadership? 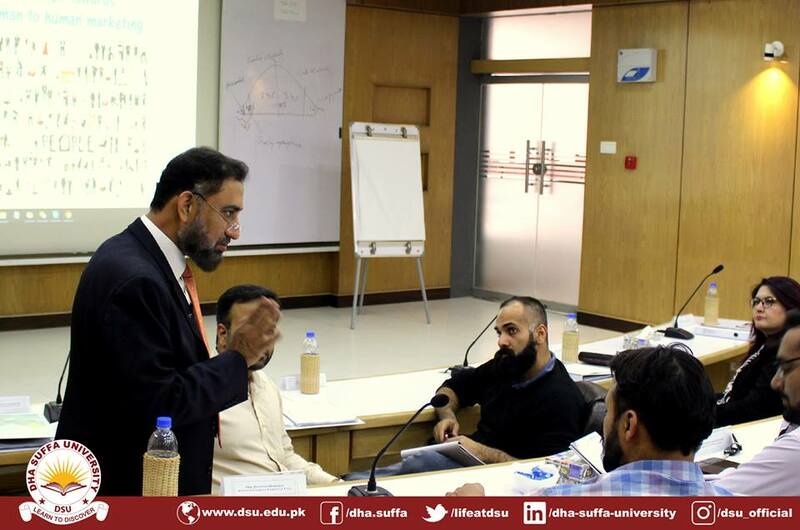 Contrive the Leader within you using the theories of mind sciences, define the qualities of your HERO and draw an action plan through an interactive time with us. 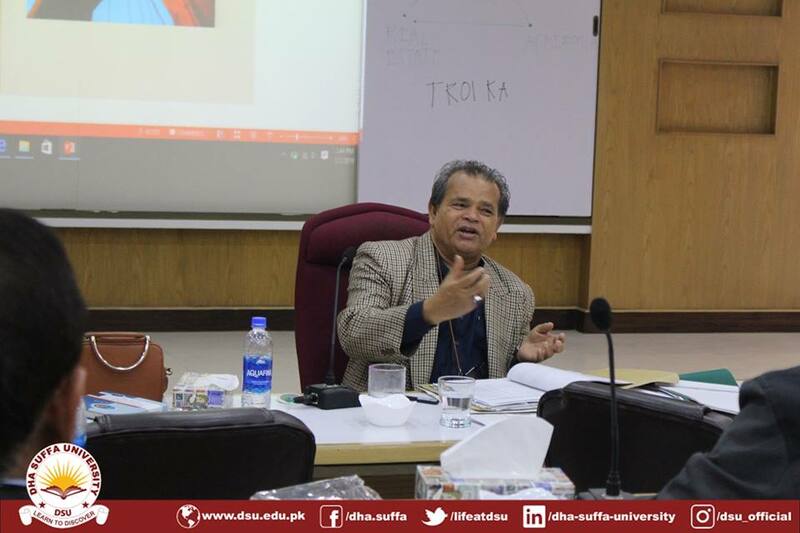 *this lecture has an investment of 1500 PKR. Students, industry professionals, subject matter enthusiasts & lobbyists, students from other universities, related private and government bodies, are all encouraged to attend. 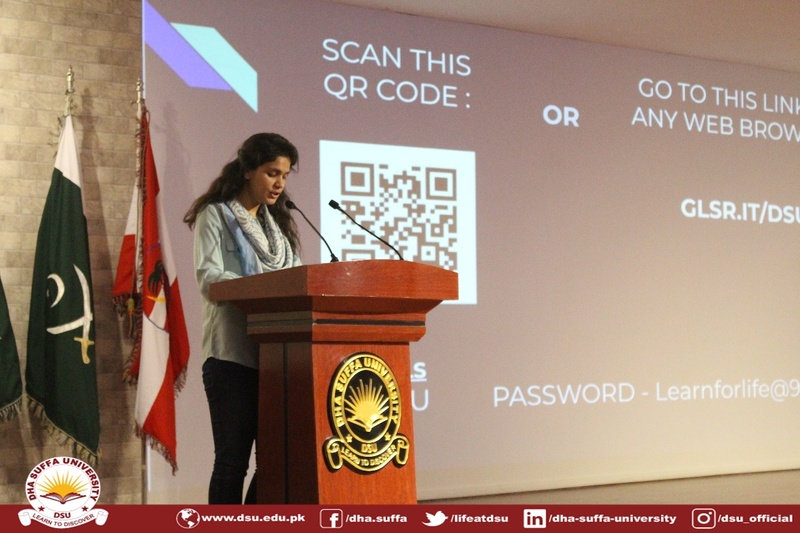 In this roundup, Ms. Anila will guide us about Leadership traits together with guided meditation, hypnosis and coaching. 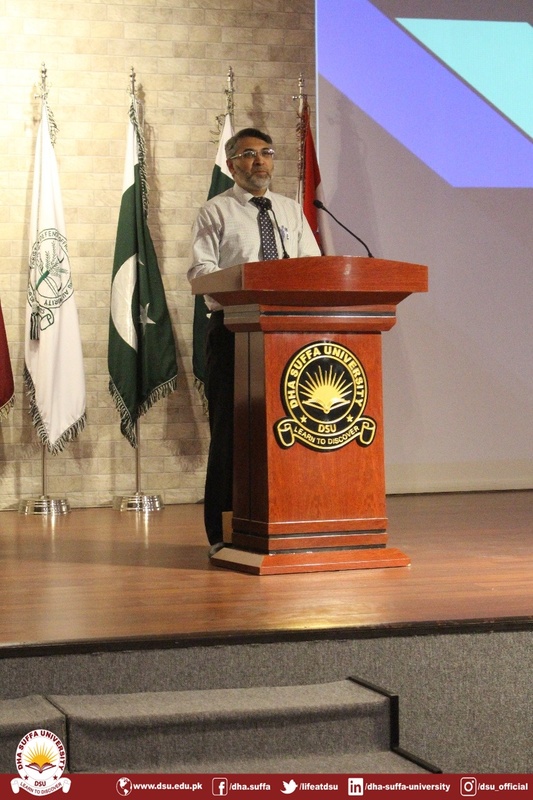 It would be a unique learning and inspirational experience committed to direct the attendees to reach enlightenment and state of perfect understanding to unlock their true potential. 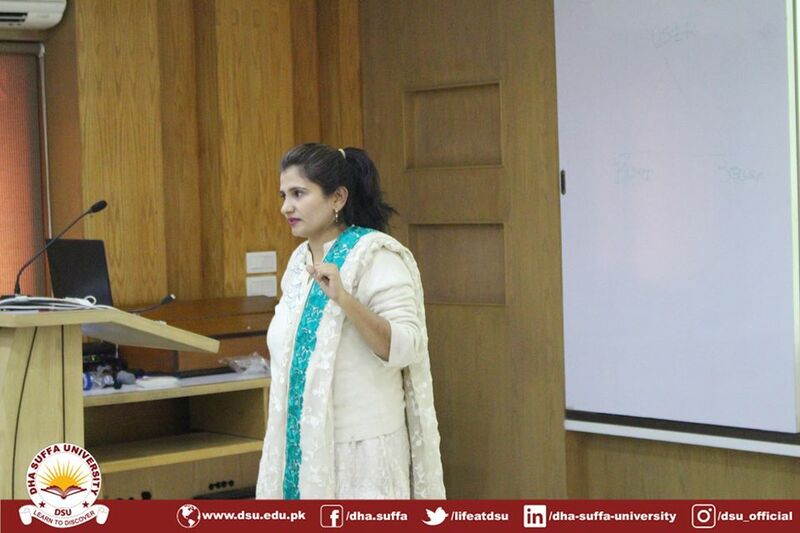 Ms. Anila Javaid is an entrepreneur and a global business engineer. 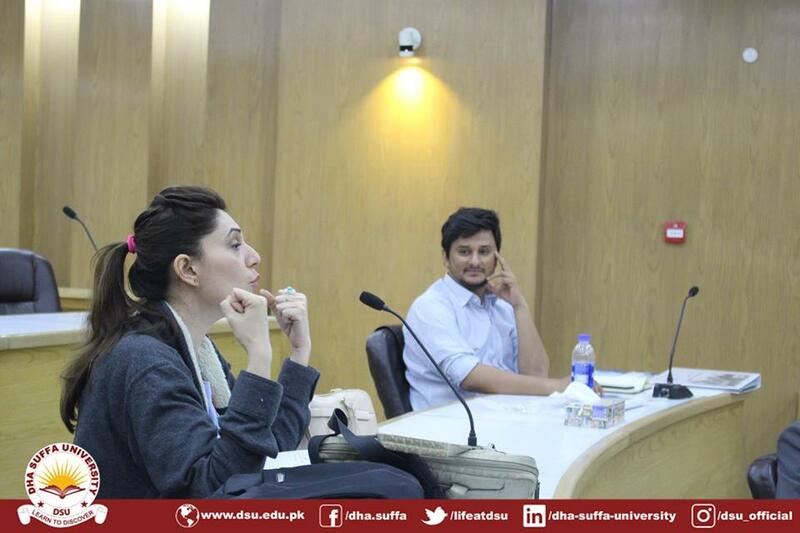 She has done MBA (Management), LLM (International and European business law). She has set up and managed businesses in many countries, delivering successful departments and companies. She worked with global business brands strategizing and implementing business diversification and expansions in different parts of the world. She has trained and Inspired entrepreneurs and enterprises to optimize revenue/profits and processes. Cultivating success through theory and mindfulness. She is also a lifestyle coach and mentor practicing mindfulness using the techniques from meditation, hypnosis and energy work leading to un-leasing and redirecting human potential. Affiliated with International gateways for businesses through AJ Enlight and supporting youth and women empowerment in Pakistan with different bodies. A Business evangelist and Social activist. The DSU Professional Roundup is an open platform for information sharing, intellectual discourse, and networking, where we invite industry experts to share their knowledge on a business topic that industry professionals may benefit from. 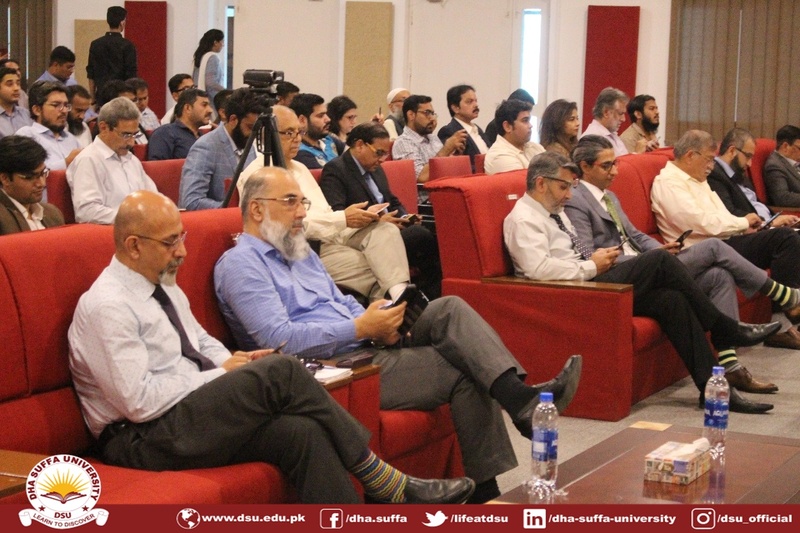 Corporate professionals, academia and students from other universities are all encouraged to attend these lectures being held at the DHA Suffa University Campus in DHA, Karachi. Managers & Senior Executives of any organization are responsible for leading processes and teams, and for making routine / frequent decisions that impact the organization’s success. 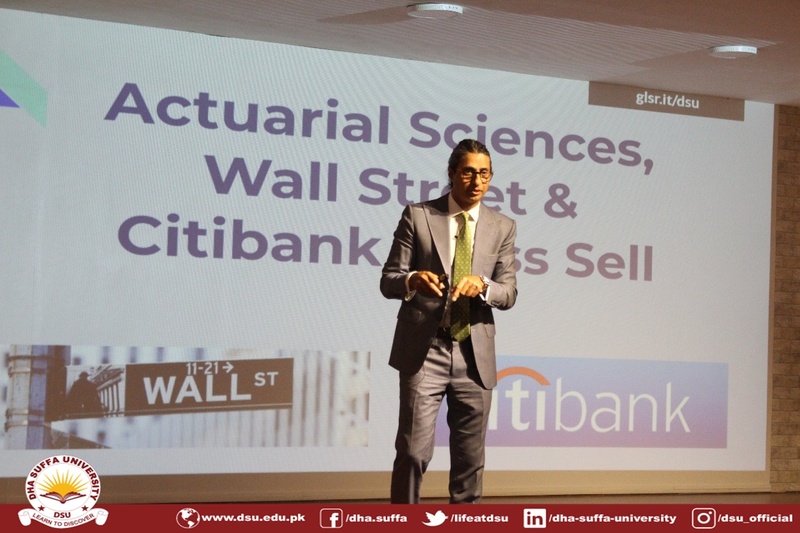 Decision making is highly influenced by the organization’s financials. 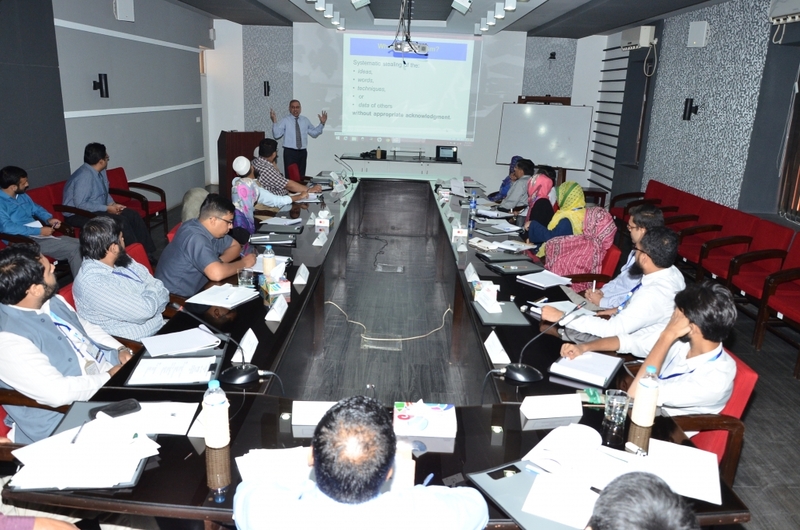 The Program will help participants in a clear understanding of Finance & Accounting including the Financial statements & will prepare them for better decision making in view of financial trends and impact of decisions on the financial performance & financial position of the organization that they are working for. 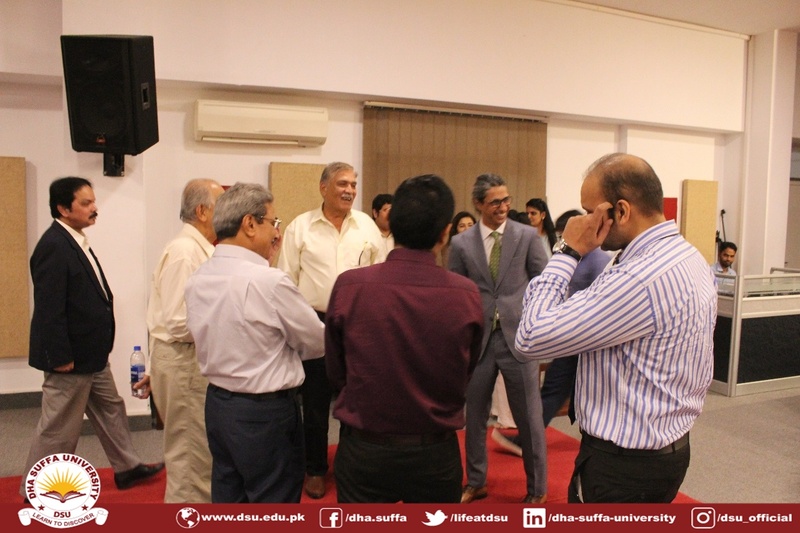 It is a skills-based workshop & offers a broad array of experiential learning opportunities too. 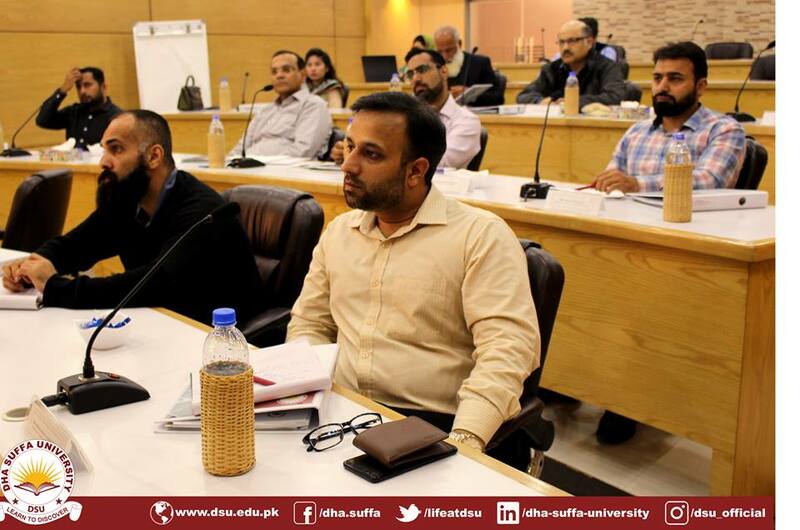 This program offers an academic development in the skills necessary to eventually become a more effective business leader with a greater chance of career growth. Human Resources as a Passion from highly reputed International forums including the British Council. repute including Ernst & Young (E&Y), American President Lines (APL), MCB Bank, the Danone Group, Arif Habib Group & Tameer Group Dubai. 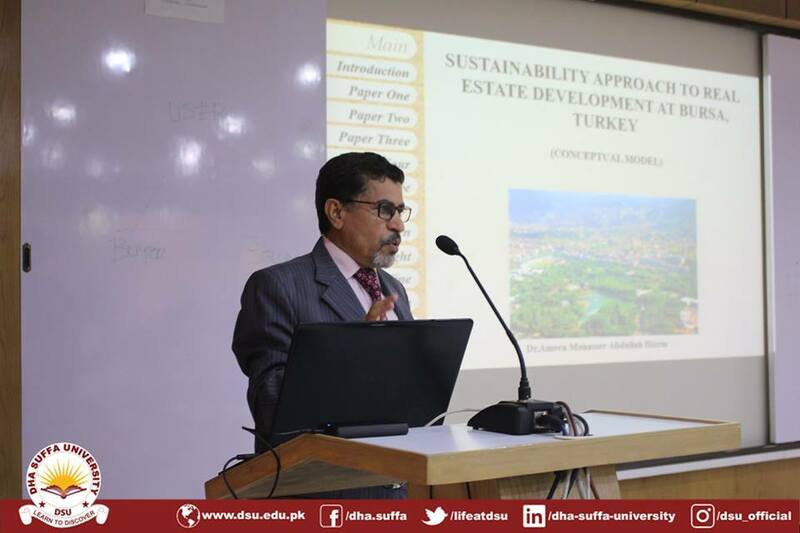 He has also been a Visiting Faculty member at various Universities & professional Institutes. Government of Dubai selected him as an Assessor for the prestigious Dubai Quality Award (DQA) in 2008; his team ranked Third in over 33 DQA teams. 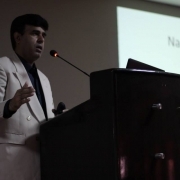 Through his highly interactive programs, Mr. Khan has been a key resource in bringing Change in the life pattern of a number of individuals thereby transforming them into a highly valuable member of the Corporate as well as social world. 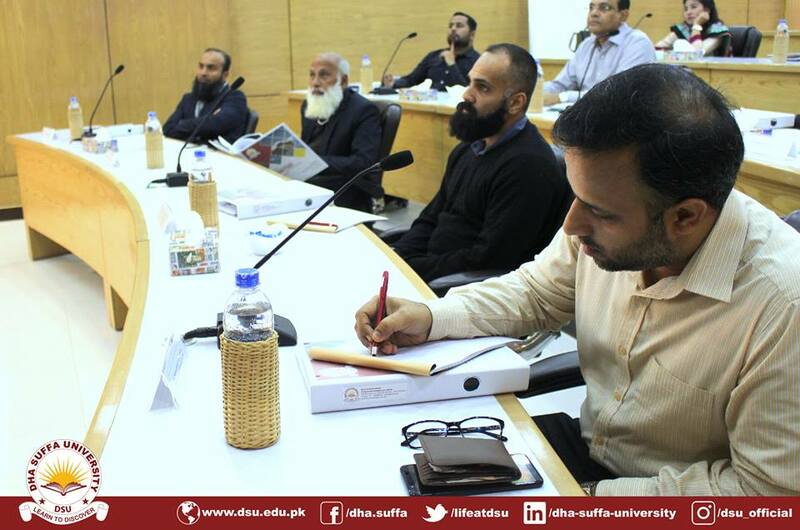 DSU Professional Development Centre recently conducted a workshop on “Real Estate Marketing”. 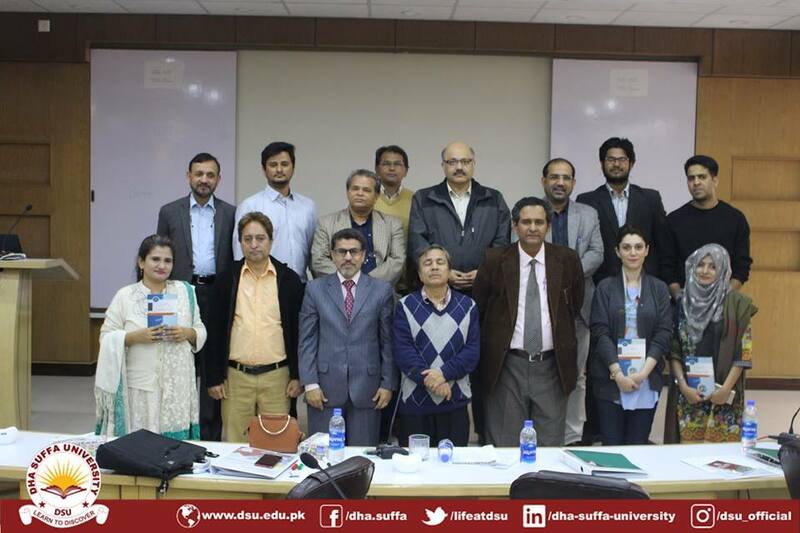 Dr. Javeria (Ph.D. Construction & Architecture) and Mr. Azam Mairaj (Subject Expert and Author) facilitated the workshop. Giving a detailed insight on how Real Estate Marketing helps the integration of property management, development, and investments, the workshop covered buyer’s demographics, psychographics, and attitudes that are essential to marketing research, planning, segmentation and targeting. 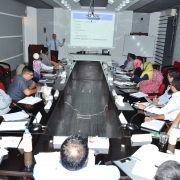 The program was attended by professionals from Paragon Constructions, DHA Karachi, DHA Bahawalpur, Defclarea, and various other prominent Real Estate Agencies in the city. 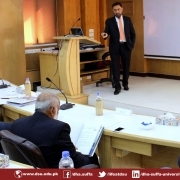 DSU Professional Development Centre conducted a workshop on Human to Human Marketing. 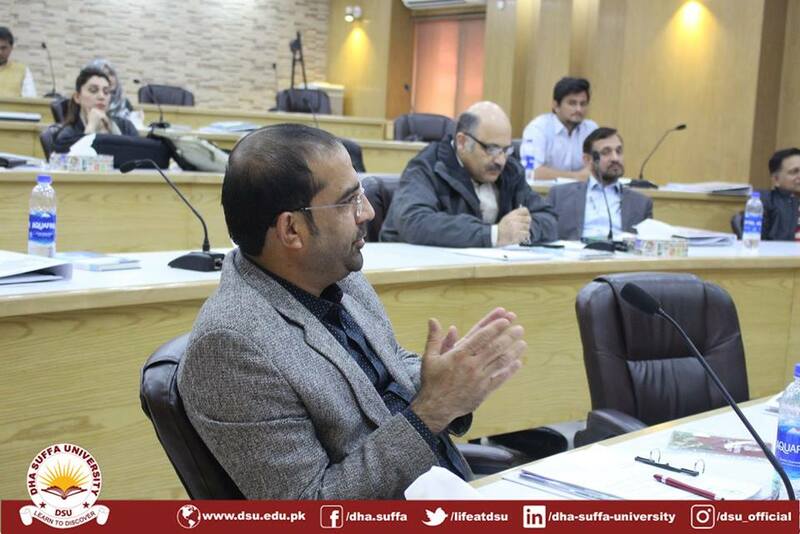 Ahmed Jamal (Trainer, Faculty DSU & IBA, CEO Mexim International) facilitated this workshop. 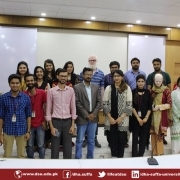 Giving a detailed insight on how Human to Human Marketing creates an authentic connection between your brand and its customers, the workshop extensively covered topics like customer engagement strategy, and customer acquisition and retention approaches. 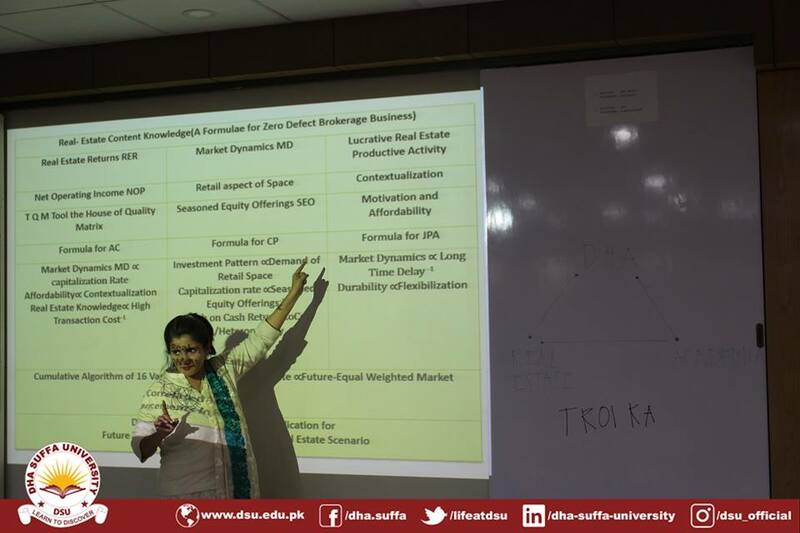 Talking in detail about eCommerce and introducing the human element, the faculty leveraged their experience as marketer, distributor, and trader to introduce the participants to uncertainty and planning for possible futures and outcomes while planning the engagement strategy. 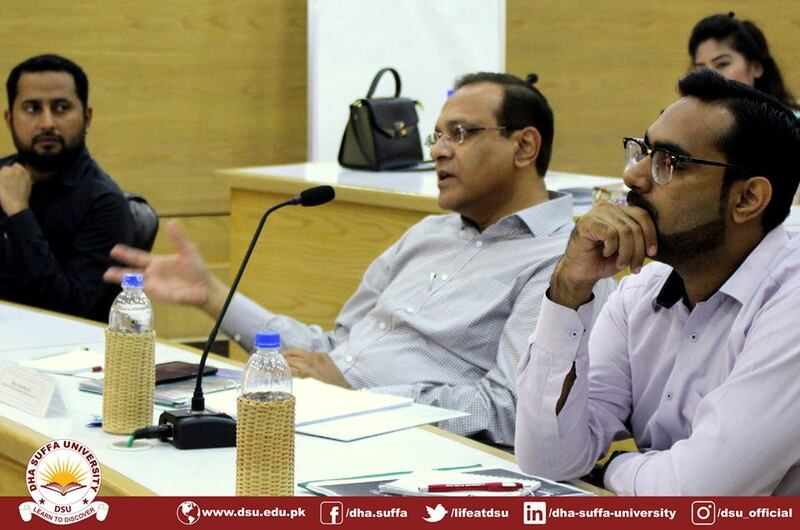 The program was attended by professionals from Attock Cement, Engro Corporation, Master Motors, HBL, etc. 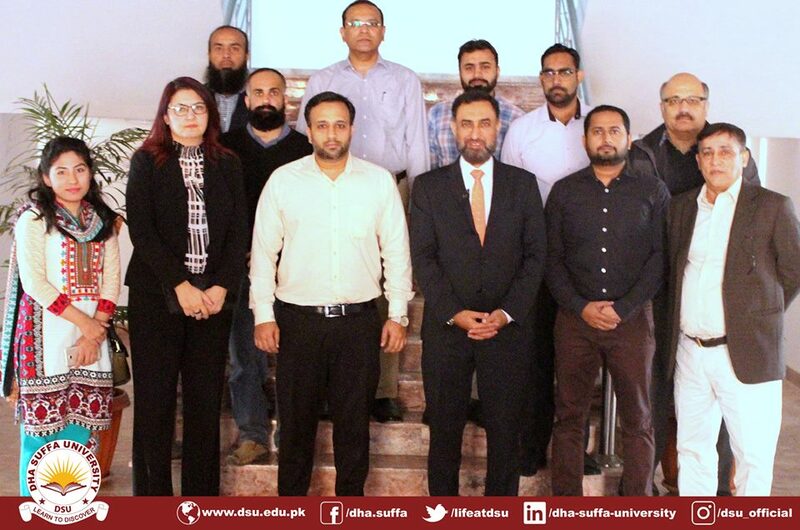 Under the supervision of Ms. Tehseen Azhar, a workshop on Human Resource Practices was organized on October 25, 2018. 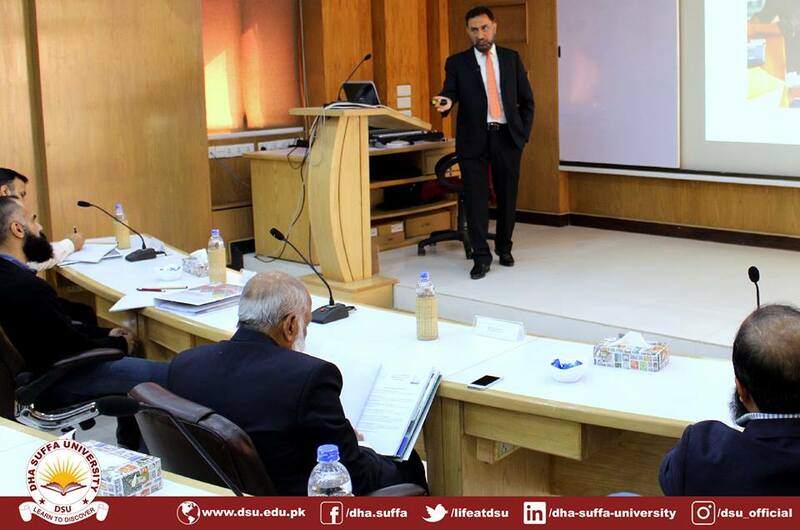 Featuring Mr. Osama Alvi, who has around 15 years of professional experience in the field of HR and Compliance auditing. 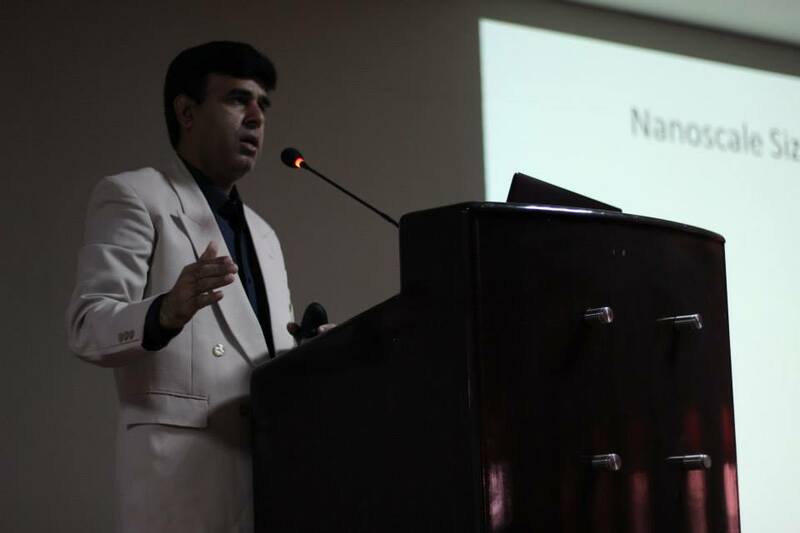 He is currently working as an HR consultant and Behavioral Trainer. 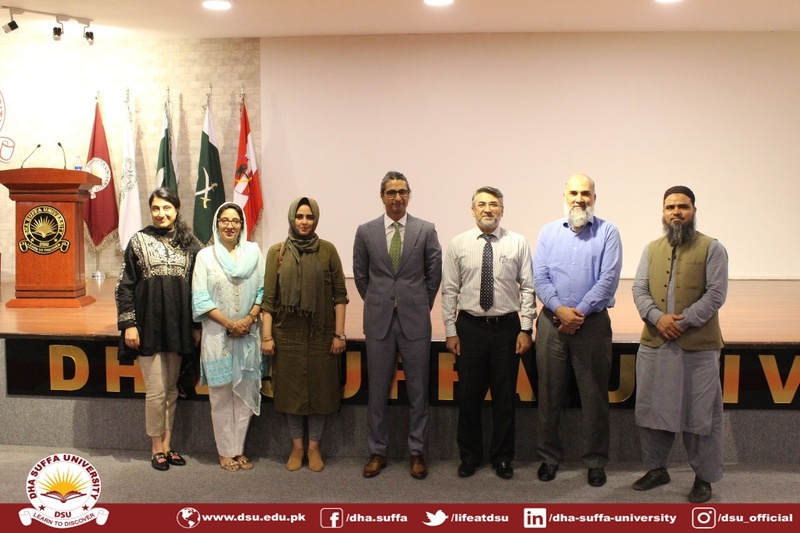 The objective of the workshop was to provide an overview on HR functions in the light of practical approaches and current challenges as HR is becoming an important aspect in the modern era due to its new dimensions and emerging trends.